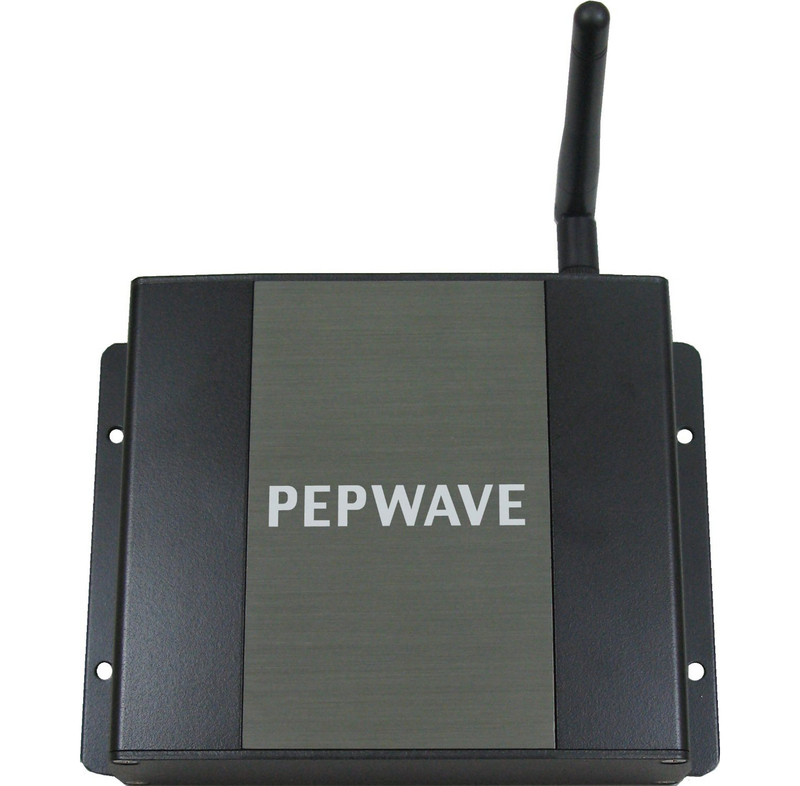 Pepwave AP One access points offer fast, affordable, and dependable wireless networking without administration headaches. Ready for anything and built to go anywhere, AP One access points deliver enterprise-grade Wi-Fi that drops in quickly and immediately gets to work -- so you can get back to your work. Minimize Wi-Fi management hassles with the AP One series and the Peplink Balance with WLAN Controller. Fully integrated with the Peplink Balance, our WLAN Controller makes it easy to configure, manage, update, and report on up to 500 AP One devices from a single intuitive interface. 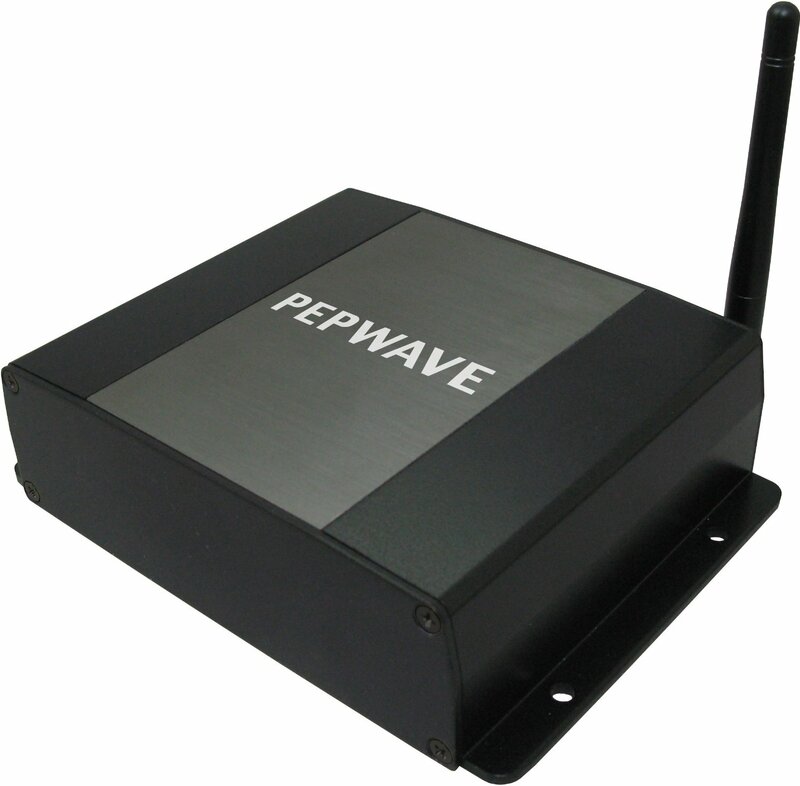 At Pepwave, our job is to take care of the network for you. Our engineers dedicate themselves to bringing you plug-and-play enterprise networking that never sacrifices advanced features or flexibility. 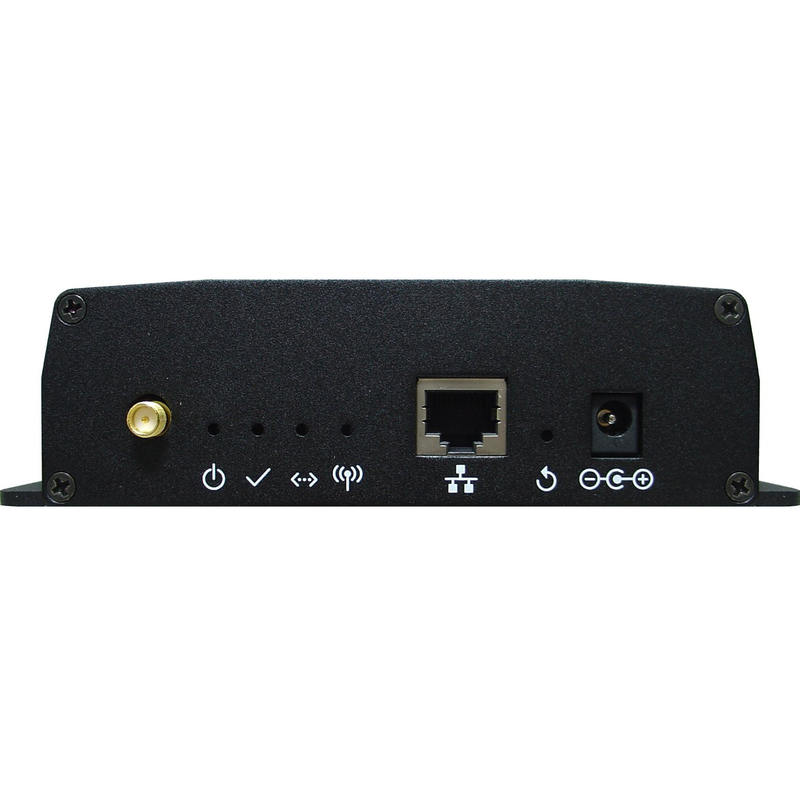 Just drop any AP One series access point into your network, configure with a few clicks, and you're up and running. Router Management Console and user manual language: English Only!